Fabulous single story 3 bedroom in Anthem! 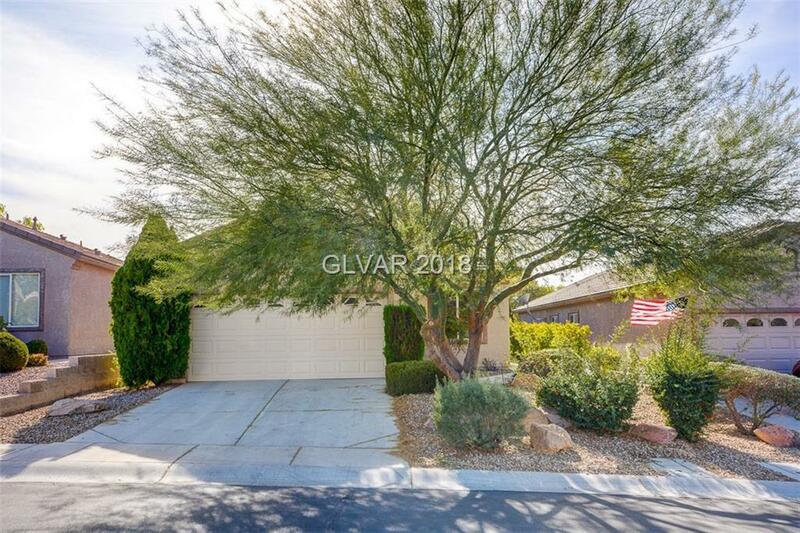 Beautiful neutral 2-tone paint throughout, ceiling fans, kitchen with nook and pantry, finished 2-car garage with epoxy flooring, double sinks in the master bath, separate laundry room, covered patio with shade, low maintenance desert landscaping, and more! Walking distance of the FABULOUS clubhouse, complete with meeting rooms, pool, etc. Come view this fantastic property today! Directions: East On Saint Rose Pkwy, Right On Lv Blvd, Left On Volunteer, Right On Sun City Anthem, Right On Solera Moon, Left On Apparition, Left On Hydrus, Right On Neutron Star.